I could be talking about my daughter, who really can motor in crawl mode these days. I can barely keep up with her. But I could also be talking about me! I feel very productive! I've been sketching like crazy these past few weeks. I'm working on a few exciting projects that I can't wait to share, so in the meantime, here's a fun little side track, or maybe it's another book in the making! I did this little painting in Rebelle while Coral was taking a glorious 2 hour long nap. Work-at-home Mamas, you know what that feels like! I titled this "Want to Play?" I had a pile of lined notebook papers on my desk, and I went through them today and stumbled across some very rough sketches about animals that would live in an ocean farm. Among them were sea horses, sea bunnies (a real thing), and sea cows. This little duo was up in a corner. I immediately felt the urge to bring them to life! Now that I'm a full time freelancer, I can do that! Just sit down at my desk and draw something because I want to. What a novel idea! Render Planning? Can't quite remember what that was all about. I'm really glad I saved this batch of papers! I've always loved the ocean and I'm fascinated by all the creatures that live there. Who knows, perhaps I'll create a children's book about my little Sea Farm someday! Editors, have your people call my people! No, wait, just call me! I'd love to talk with you and tell you all about the fascinating lives that Daddy Seahorses live! Some of you may know that I've had a bit of a career change. I've gone from working primarily at a graphic design studio, to being a full time illustrator. Before, I was only able to squeeze in my illustration work at night and during the weekends. Recently I had gone down to part time at my job to give my illustration career a bit of a kick start, and it worked. I officially started my first day as a freelancer yesterday. I also caught one heck of a head cold yesterday morning. So, as I sat at my desk in my studio at home in my yoga pants, sneezing every other minute or so, and attempting to get some work done, I realized that once again, what the future holds can be quite different from my expectations. Having said that, I am working on two exciting projects that I'm sure I'll be sharing about in more detail later on, and my agents at Astound continue to be awesome! A few months ago I was seriously doubting whether or not I would ever be able to become a full time freelancer, and then the floodgates opened! Work started rolling in, with the very real possibility of more on the horizon, so Mike and I crunched some numbers and made that big decision! From what I've heard from other freelancers who've gone before me, this transition can be a challenging one, but I've never heard anyone say they wish they would have stayed at their day job! So onward! I know the little germies hiding out in my head right now will be beaten back by my oh so talented white blood cells, the brain fog will lift, and it will be a bit easier to work without my nose running like a faucet! This too shall pass! There will be challenges, I know, but I'm ready and willing to face them! It's the middle of summer, but I'm already thinking ahead to fall! Fall is probably my favorite time of year, apple crisp, falling leaves, shocking blue skies. It's just magical, and I can't wait for Coral to enjoy it this year. I've got some comfy clothes rounded up for her to wear (if she doesn't outgrow them by September). Some of these things I actually have, some I found online, and some I made up! By the way, the Vera Bradley Lovey is probably Coral's favorite thing, and they don't make them anymore. If Lovey Bunny were to be lost, I don't know what we would do! Also, he smells horrible right now, so I'm going to have to wash him today. Coral may never forgive me for de-stinkifying him, but sometimes, you just have to deal with things! Right? The headband and the polka-dot shirt are my creations! Sweater and leggings are First Impressions Play from Macy's. I also need to say that I really love Kids Wear, our local secondhand kids clothing shop. It's where I found Coral's cute little Gap mocs that looked like they hadn't even been worn! So if you're in the Fort Wayne area, go check them out! I've found some great name-brand stuff there! They also support Charis House, a local charity that helps homeless moms and kids get back on their feet. Here's what Lovey Bunny currently looks like. One eye missing? Kind of? He's been slobbered on, A-LOT! 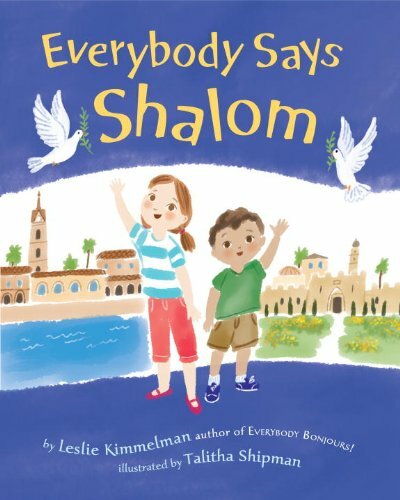 On June 21st "Everybody Says Shalom" received an award as an Honor Book for the Sydney Taylor Book Award. 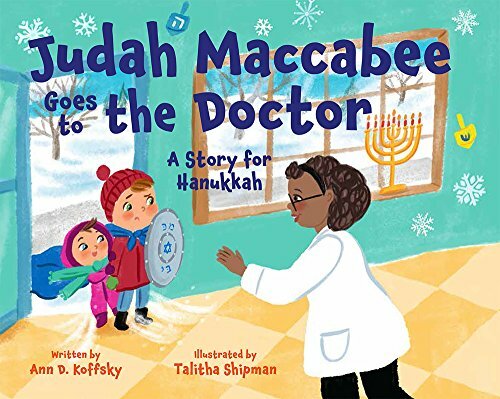 The Sydney Taylor Book Award, named in memory of the author of the All-of-a-kind Family series, is given each year for books that exemplify the highest literary standards while authentically portraying the Jewish experience. I was so excited about this. 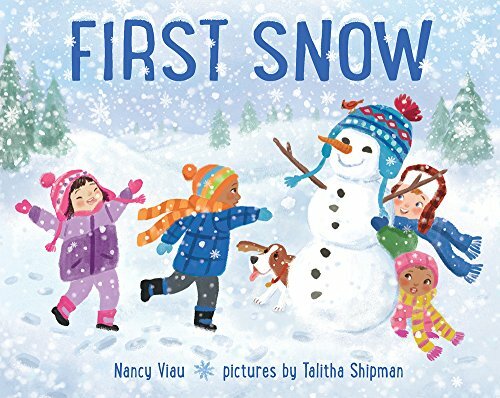 Shalom was truly a labor of love for everyone involved and since it was my first picture book, it's always going to hold a special place in my heart. Sadly, I wasn't able to attend the award ceremony in Charleston, SC, but Leslie, Shalom's author, got to go! Here's Leslie at the Awards Dinner. I got a nifty certificate just like this one in the mail. 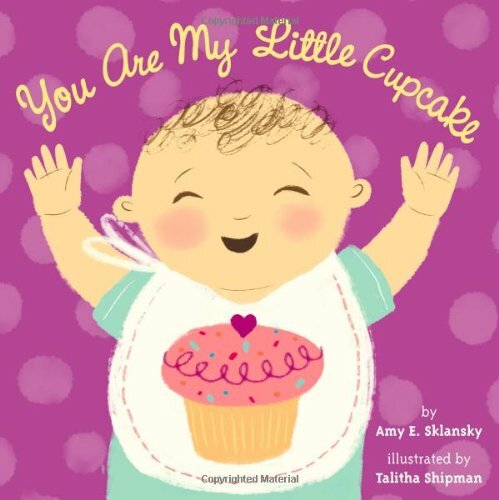 Shalom is such a special book! 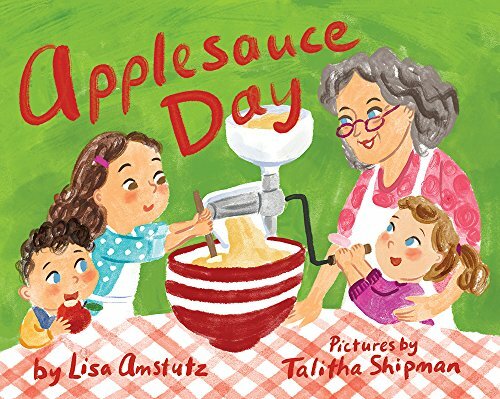 My Mom-in-Law is friends with a Jewish woman who runs a daycare and she is excited to share this book with her kids. I love being able to introduce children to a modern country that is also steeped in the history of many faiths. I will definitely be reading it to my daughter right along with her Bible stories to give her another perspective on this ancient land. For me, it was a wonderful experience just to do the research for the book. Much thanks to the Sydney Taylor Award Committee for choosing our book. What a wonderful honor! And for a little background on the image below, click here! This is probably one of my favorite illustrations from Shalom! This is an actual mosaic you can visit in the ancient Roman city of Caesarea. I may have added the fish! So cool off with a chilly treat from Mr. Penguin!